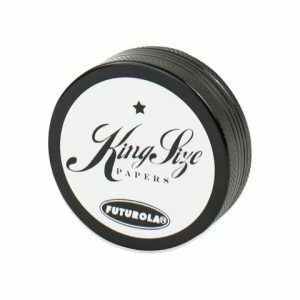 A four-part aluminium grinder that is anodized in a variety of colors from the Dutch Legends that are Futurola. 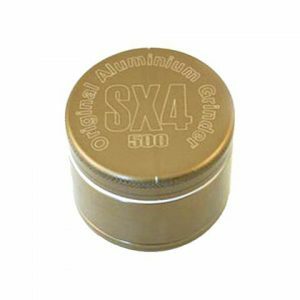 The cutting teeth are designed to cleanly cut through your material without crushing any of the precious resin sacks. 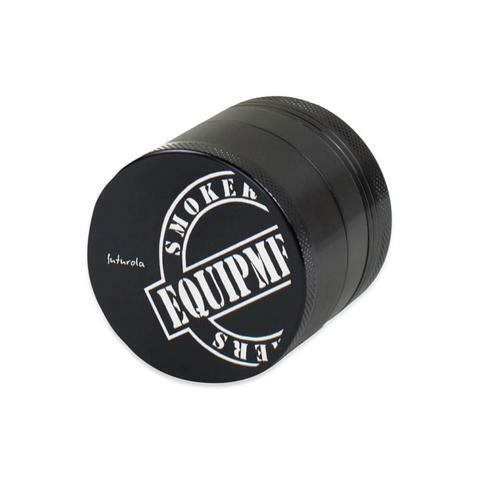 A four-part aluminium grinder that is anodized in a variety of colors from the Dutch Legends that are Futurola. The cutting teeth are designed to cleanly cut through your material without crushing any of the precious resin sacks. 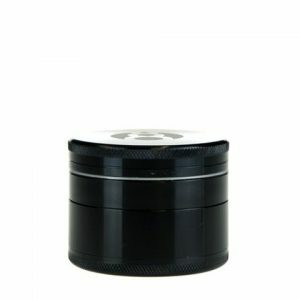 There is a sifter screen built into the bottom of the grinder so you can use the lowest chamber to collect any small resin glands that happens to fall off your herbs for use later. There is also a strong magnet built in to hold the top and bottom sections of the grinder together.